Headlines, hot news, and conversation starters on September 27, 2017! 4 Our favorite Barden Bellas are back for the last time! Watch the new official trailer of Pitch Perfect 3 before it opens in cinemas on January 8, 2018. 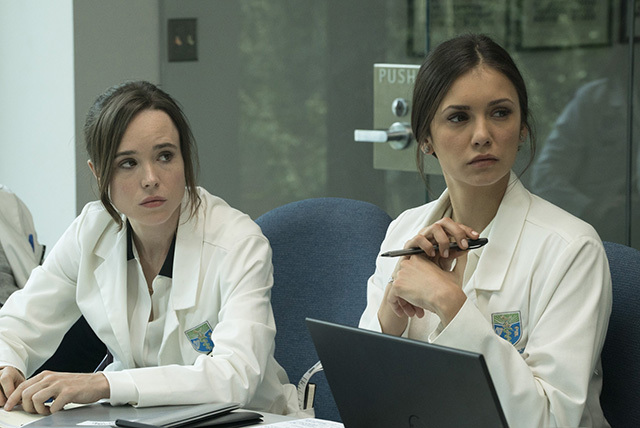 5 Nina Dobrev and Ellen Page star in the new suspense-thriller Flatliners, a film about a group of medical students who take part in this mysterious experiment that triggers near-death experiences. 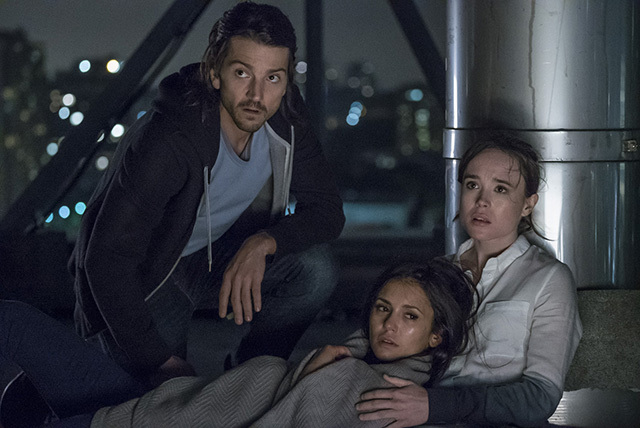 Flatliners opens in cinemas on September 29 and also stars Diego Luna.